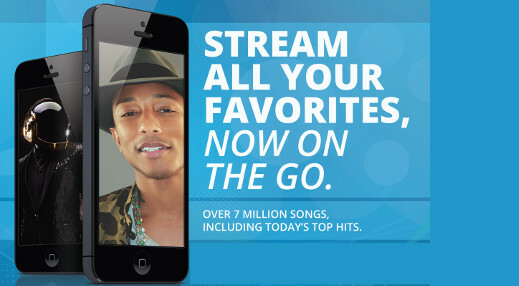 Freegal allows CCPL customers to stream three hours of music daily and download five music tracks to keep each week. Freegal offers access to about 13 million songs, including Sony Music’s catalog of legendary artists and more than 40,000 music videos. There is no software to download, and there are no digital rights management (DRM) restrictions. All you need to start using Freegal is a valid Charleston County Public Library card number. For more information about Freegal, read their FAQ.